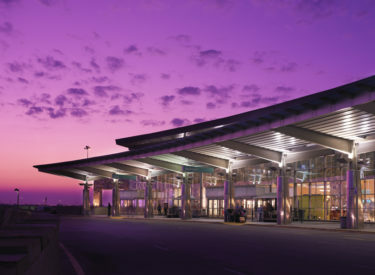 OKLAHOMA CITY (AP) – Oklahoma City’s Will Rogers World Airport had a record year for passenger traffic in 2018. The Journal Record reports that 2.17 million passengers boarded planes, up 10 percent from 1.96 million in 2017. Statistics from the U.S. Bureau of Transportation Services show Will Rogers Airport topping the nation’s average for airline traffic last year, at least up to November. Officials say the progression speaks well of the local economy and increased route options. The Airport Trust recently awarded a $61.9 million contract to Timberlake Construction Co. to build a concourse of four new gates, an observation deck and passenger lobby. The concourse is the largest portion of an $89.9 million terminal expansion plan, funded with bond debt that will be retired with revenue and facility fees. Construction is expected to take two years, concluding in early 2021.